Mike Rowe of “Dirty Jobs” fame responds to being called an “anti-education, science doubting, ultra-right wing conservative” who should be fired. TV host Mike Rowe is known for his measured, devastating take-downs of people who attack him or his work. He has perfected the art of subtly twisting the knife in the side of critics with calm, cool language. This skill was on display Thursday when Rowe responded to a woman criticized his politics on Facebook. Dirty Jobs follows Mike Rowe as he explores the dirtiest jobs in America. 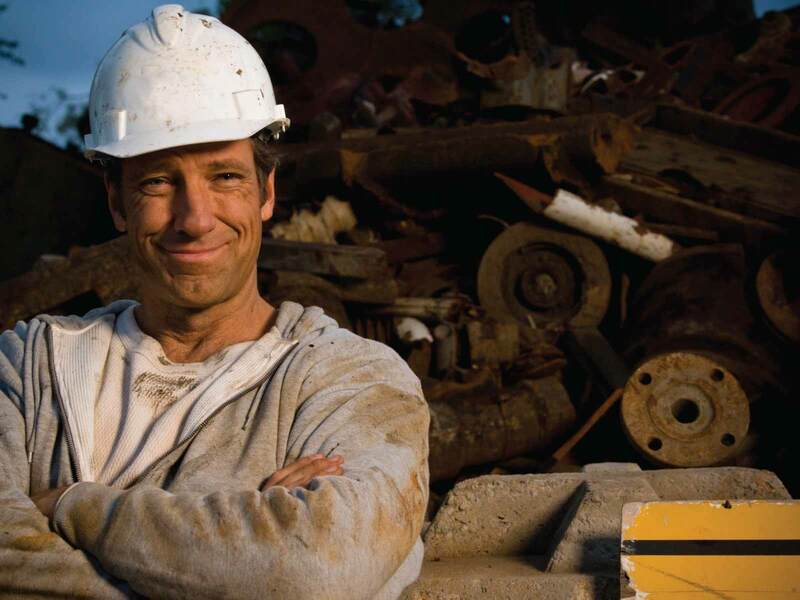 Learn more about Mike Rowe, host of Discovery’s Dirty Jobs.